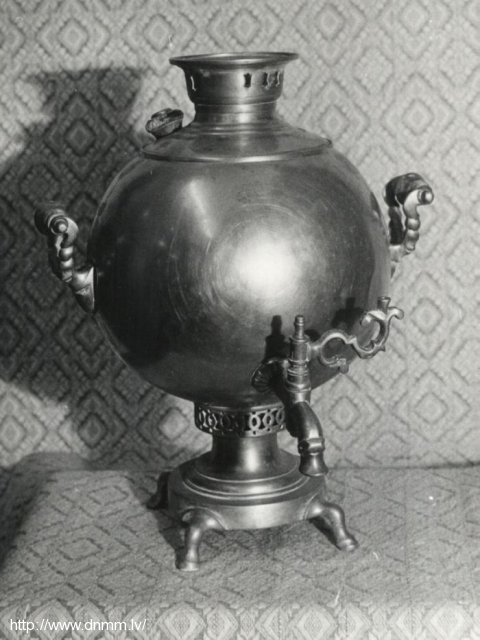 The collection of the samovars is very interesting and rich, the largest part is coal samovars produced in Tula and Moscow factories. It is interesting to see different shapes of samovars (vase, barrel, cube, turnip), decorative details with the openwork sections and figures. 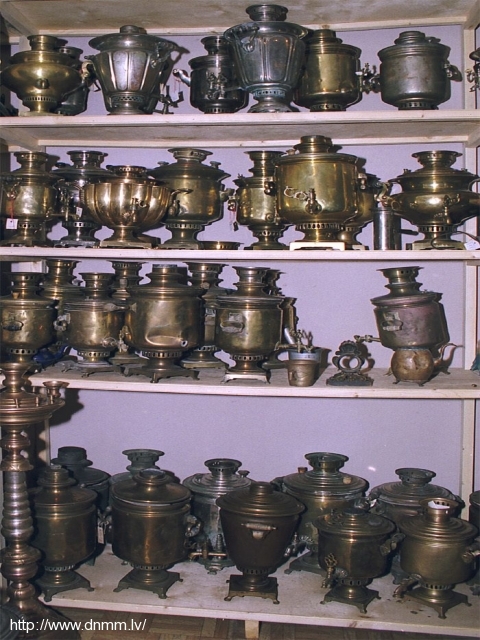 The collection has samovars of different capacity from the very small to the huge ones. 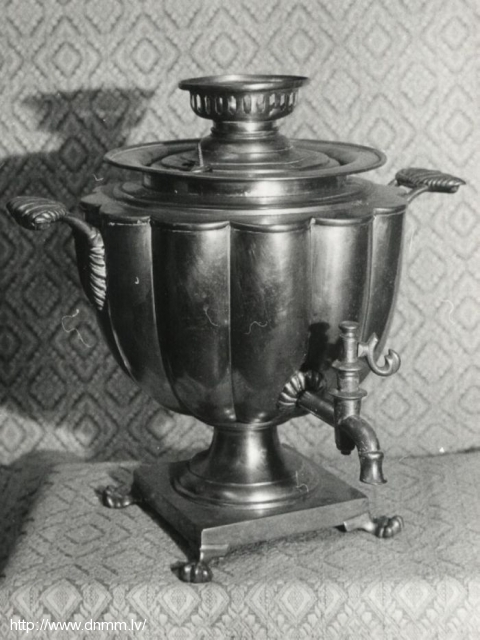 In the 19th and 20th centuries the samovars became Russian household symbol that was called in Europe as Russian “tea machine”.